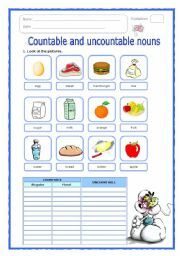 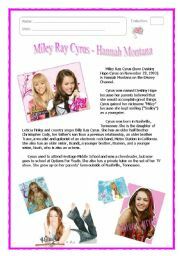 ws with 3 pages about countable and uncountable nouns. 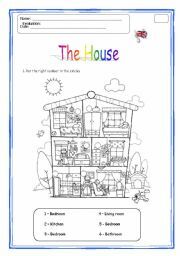 1st part of vocabulary about the house. 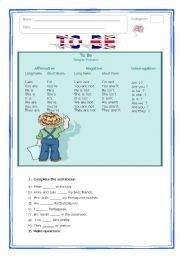 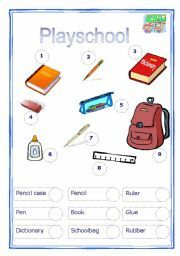 This worksheet has only 1 page (sorry - I don�t know how to change it I already try to upload but it didn�t work out, the word EVALUATION is in the wrong place too) I couldn�t add the second part so I send other page. 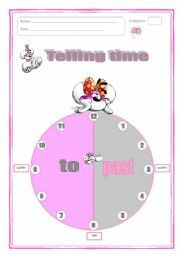 Telling time: explanation and exercise. 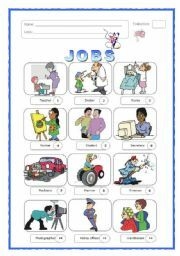 Match the jobs with descriptions. 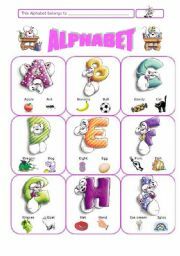 Diddl�s alphabet with two examples for each letter.